How Do I Know If My Pet Needs Vaccinations? Most people realize that vaccinations are a life-saving form of preventative medicine for humans. However, far fewer also realize that vaccinations have also saved the lives of countless animals over the years. Unfortunately, illness and disease don’t only affect people, and our animals are just as likely to become sick due to a contagious disease or infection as we are. In some instances, these illnesses can cause irreversible damage to our animal’s bodies, and it is not unheard of for them to prove fatal in pets that aren’t sufficiently protected. Vaccines are a clever way of safely introducing your pet to a serious and potentially deadly disease. Rather than use the dangerous strain of the disease itself, scientists have replicated many of the key characteristics of the disease and combined them with other vaccine ingredients such as stabilizers and preservatives. In doing so, they have created a variety of the principle disease that can trigger the production of antibodies to fight it without causing your pet any harm. When a healthy pet is vaccinated, their own immune system responds to the vaccine and can remember the infectious agent to which the animal is vaccinated. Vaccines are considered to only be effective for a set period before their ability to protect your pet becomes compromised. 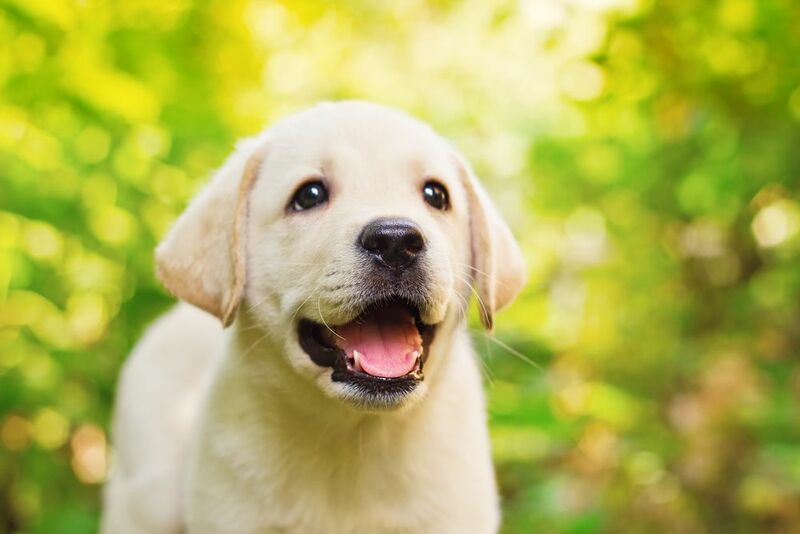 For this reason, booster vaccinations are recommended at set intervals which will help to ensure that there isn’t a period when your precious pet is left vulnerable to potentially deadly diseases. When administered correctly and at the appropriate and recommended timescales, vaccinations are considered to be almost 100% effective. The answer to this question really depends on how much you know about your pet’s medical history. Cats and dogs should undergo a series of vaccinations at an early age. Since their immune system is still developing and they are so small, it isn’t possible to give them a full dose of the vaccine in one visit. Instead, the complete protection is administered over a series of visits that are usually completed by 16 weeks of age. If you have recently adopted a kitten or puppy, the breeder you have obtained her from should be able to provide proof of which vaccinations she has been given. You will then be able to arrange a visit to our veterinarian to get your new furbaby onto a regular schedule of vaccinations as recommended by your professional. This will help to ensure she continues to be adequately protected from the necessary infectious diseases for the rest of her life. If you have adopted your pet from a shelter, they may only have very limited information about her medical history. Unfortunately, if there are no details available about what vaccinations she may have received, our vet will almost certainly recommend that she receives a comprehensive set of all core and any recommended non-core vaccines so that she is guaranteed to be protected from that moment on. After this point, again our vet can set up a schedule of booster vaccinations so that your pet remains protected at all times. If you are concerned that your pet may not have had the vaccinations needed for her to have a long and healthy life, or if you have any questions about the vaccination process, our dedicated and knowledgeable veterinary team will be happy to answer your queries. Alternatively, feel free to contact our offices to schedule an appointment.